[DeTomaso] Gerry’s HVAC plenum dimensions? Gerry Romack designed an upgrade for the heater box that added a plenum to the fan discharge improving efficiency of the coils. 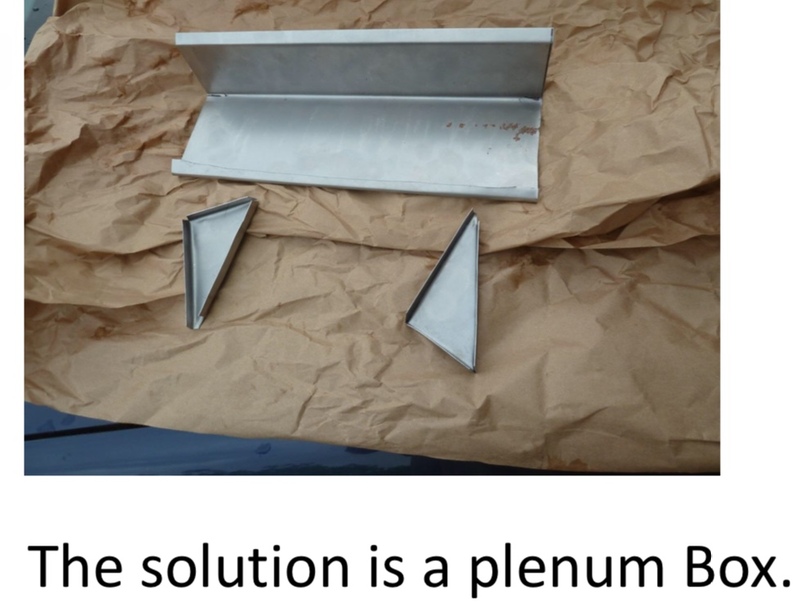 Somewhere I saw published dimensions for that plenum but of course now I cannot find them. Can someone better organized then me provide them?